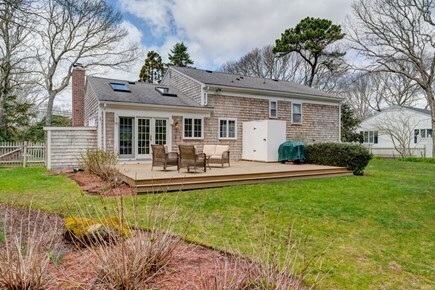 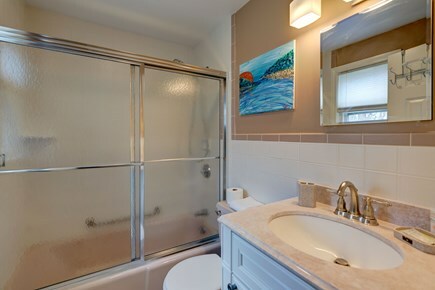 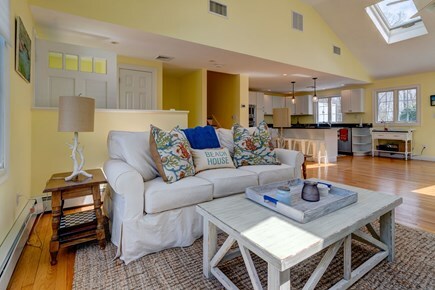 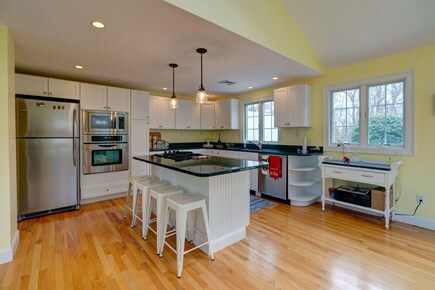 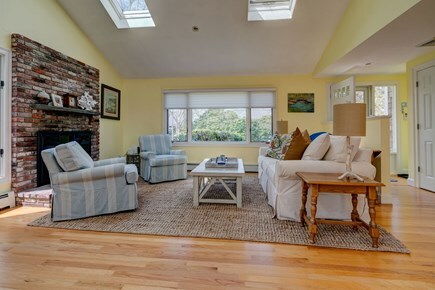 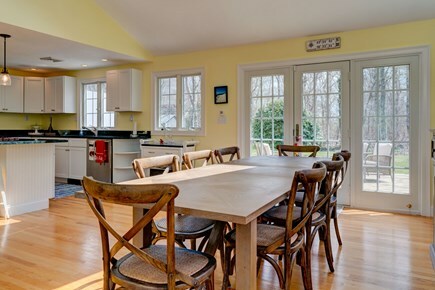 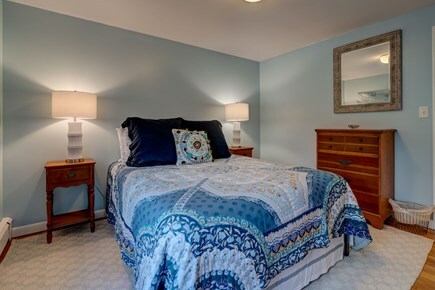 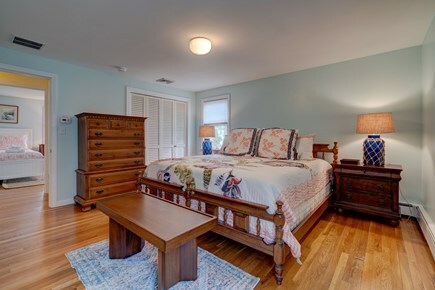 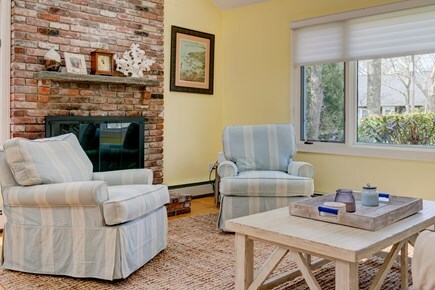 Swim and sunbathe on the shores of Vineyard Sound when you escape to this Falmouth home, a Cape Cod family retreat with a private deck and lush back yard, two adult-size bikes to ride around town, and easy walking access to the beautiful neighborhood beach. 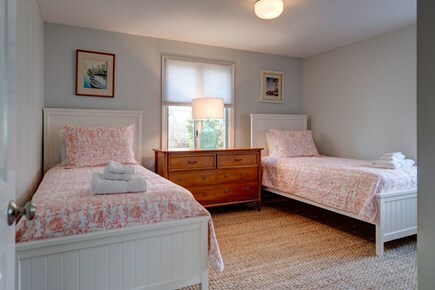 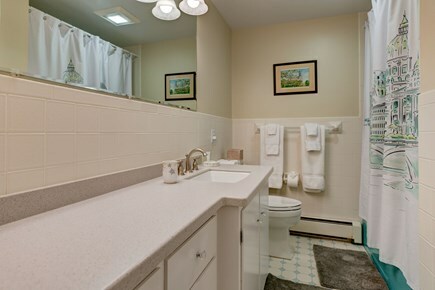 Treat your family to a Falmouth getaway today! 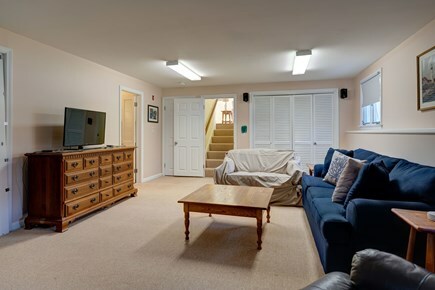 We are available 24 hours a day, seven days a week. 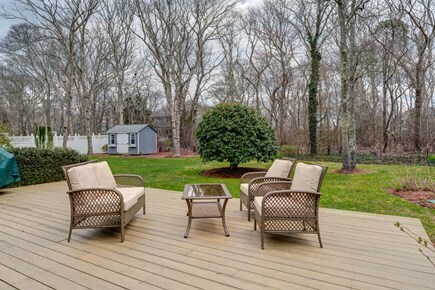 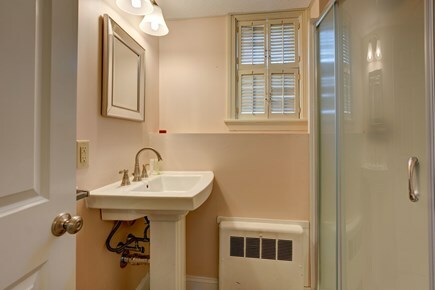 Contact us with any questions and for complete, real-time pricing information (Vacasa listing #15498 ).